1x 20kg bag of Highland Pebbles 20-30mm. 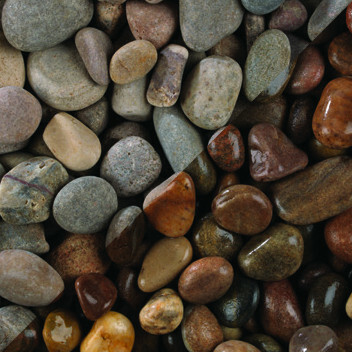 To further decorate your garden paving, flower beds or water feature, use our pebbles and cobbles. When dry these products bring texture and interest into your garden, enhanced further when wet by changing colour and feel.